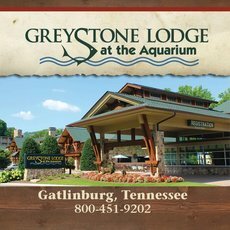 BOOK A DISCOUNTED ROOM AT GREYSTONE LODGE! 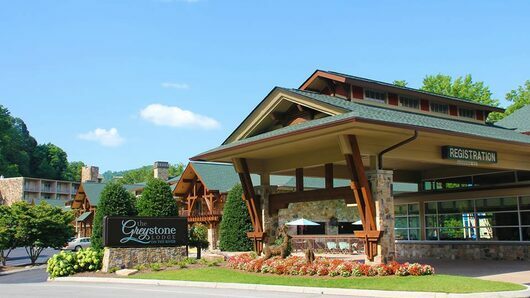 Our 2018 hosting venue, The Greystone Lodge, has established a discounted hotel room block for the 2018 Mountain of Laughs Film Festival! 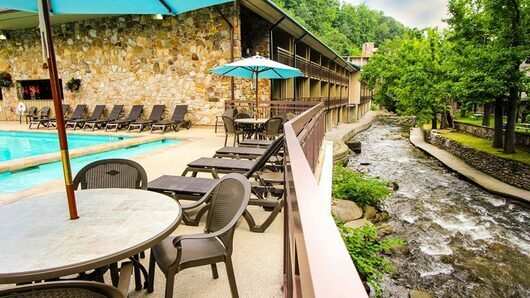 Rooms are available to our festival guests for only $113* a night! To reserve a room and take advantage of this discount just call (800)-451-9202 and ask to book a room for the Mountain of Laughs Film Festival! Book your room early, as the room block could sell out. 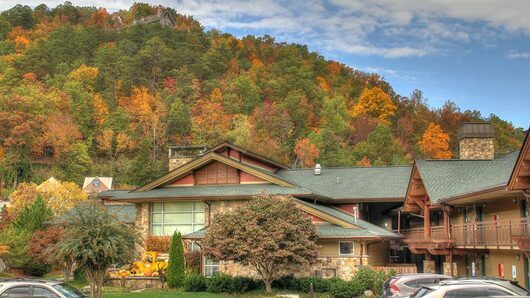 You must book BEFORE FEBRUARY 10TH to take advantage of the discount. 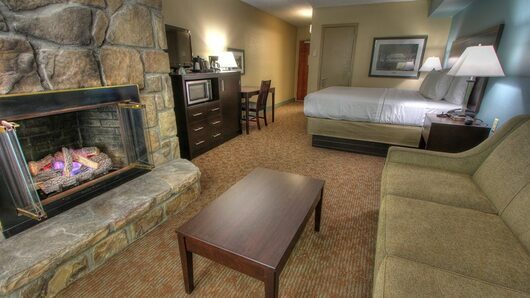 Beginning February 10th, rooms will be full rate. 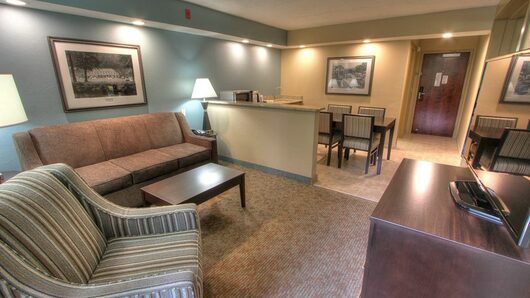 We highly recommend booking your room early in case the hotel sells out.